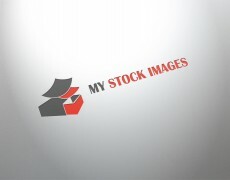 Need a fresh way of presenting your logo? 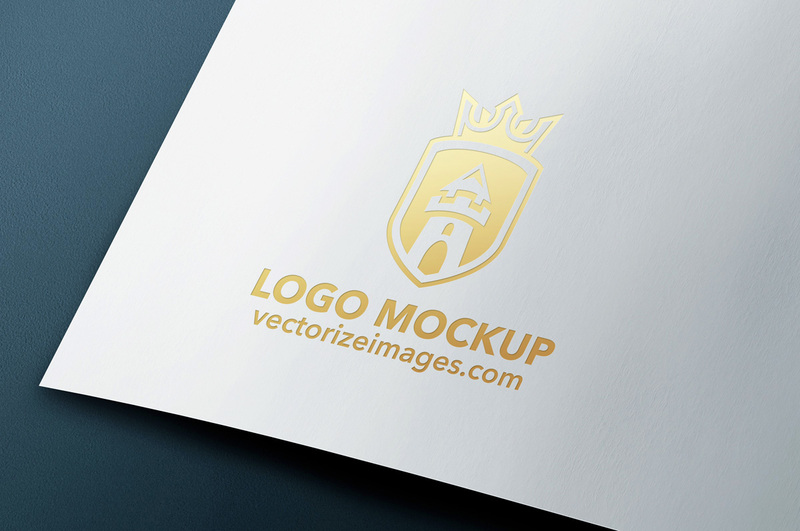 Look no further, this realistic logo mock-up will back your logo up onto a realistic, highlighted background. This vector pack simply requires you to add your logo through Smart Objects and hey presto! You have one slick looking logo. You can also modify this design with your very own creative input. 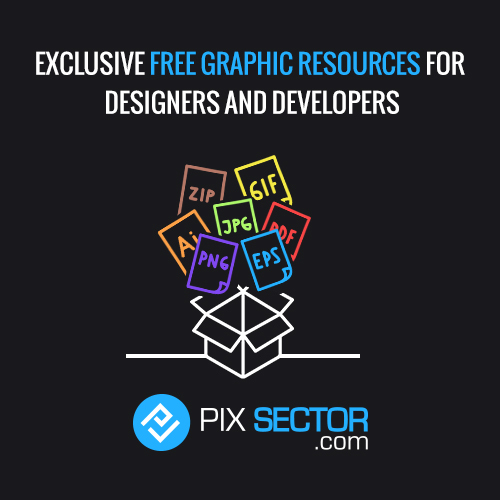 Share and download this pack and use it as you wish; however if you love it as much as we do feel free to share the love through commenting or providing credit.